When Joel Daner passed away at the age of 72 in November 2010, he left behind a four decade-long career in Jewish communal service in which he had an enormous impact on the professionalism of the men and women who devote their lives to the Jewish people. 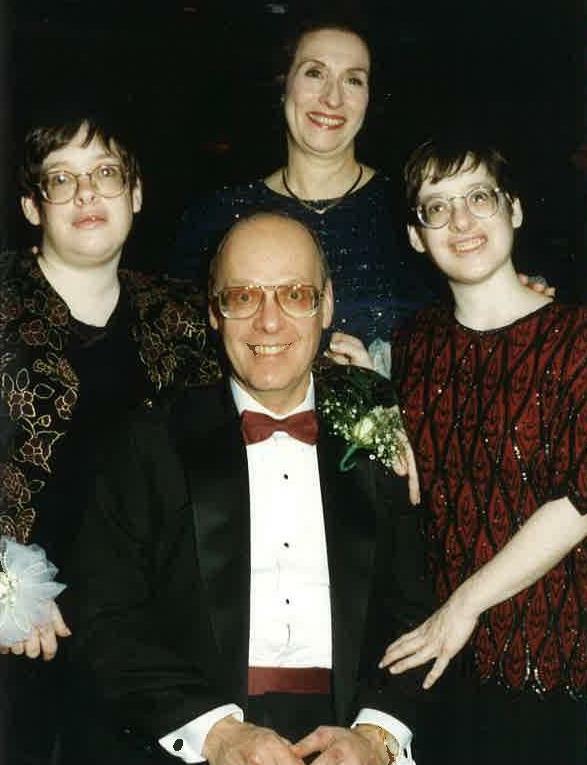 Among the highlights of Joel’s work was his role as a board member of the Jewish Service for the Developmentally Disabled (JSDD) of Metro West, New Jersey for 10 years. As president, he led the agency through a period of remarkable growth. As a lay leader, Joel was also an enormous asset to Yachad and its mission of inclusion. He laid the infrastructure for the flourishing lay leadership boards in Yachad’s New Jersey, Chicago and Florida chapters. His two daughters were intimately involved with Yachad as members; participating in many programs and services that Yachad offers such as Yad B’Yad’s summer travel camp and vocational services. Joel was born to serve the Jewish people. As vice president for social planning and human resource development at the Jewish Federation of Baltimore, Joel mentored many graduate students from the Baltimore Institute of Jewish Communal Service, guiding them into careers in Jewish education and community service. In recognition of his commitment, Joel Daner was presented many honors, including the Saul Schwartz Distinguished Service Award, the most prestigious honor of the New Jersey Association of Jewish Communal Service. Throughout his career Joel spent time mentoring those who would follow him in Jewish communal leadership. From acting as a sounding board for ideas to offering advice on dealing with particular situations. Many of today’s Jewish professional and lay leaders were mentored and guided in some way by Joel. Yachad takes great pride in naming the Joel Daner Yachad Communal Fellowship as a tribute to this great leader in the Jewish community. It is presented annually to outstanding recent college graduates who want to learn and grow under Yachad’s auspices, promoting inclusion for Jewish people. Joel Daner has laid out a path for the Fellows to follow. It is a path paved with Jewish communal leadership excellence and professionalism.